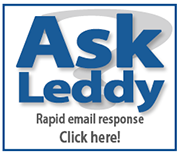 Voting for the 2015 Leddy Research Question Competition Closes Friday! The winning question gets $50, and one randomly selected question also will win $50. In addition, one randomly selected voter will win $50. That could be you! 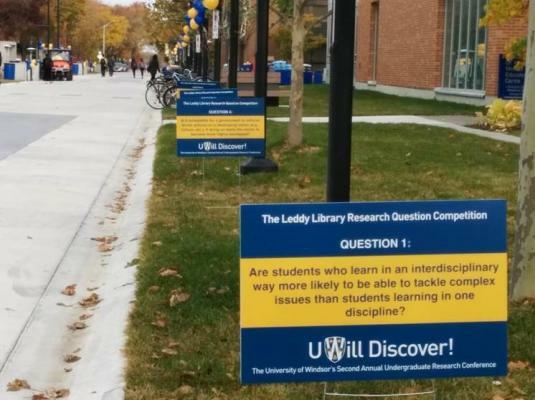 Each year, the Leddy Library Research Question Competition helps prime the pump for UWill Discover, our annual celebration of undergraduate research and creative work. This year the UWill Discover Call for Proposals will launch on Monday, November 2! When you've cast your vote, please visit the UWill Discover website, and start to imagine the possibilities. What research are you involved in? UWill Discover is for you!